Last month consumers in India were treated to the Lenovo Phab 2 Plus launch, and now the regular model is ready to roll. The Lenovo Phab 2 release will land on December 6th in the region where it will debut through Flipkart. The Lenovo Phab 2 Pro is unique for several reasons. For starters, it’s quite large at well over 6-inches and there’s also the AR to consider. The phone allows you to dabble with Augmented Reality thanks to a unique cameras setup, something you won’t find on any other handset regardless of the OS. If you liked the handset but not the AR feature, the Lenovo Phab 2 may be just the thing for you and it will be cheaper than the PRO model to boot. 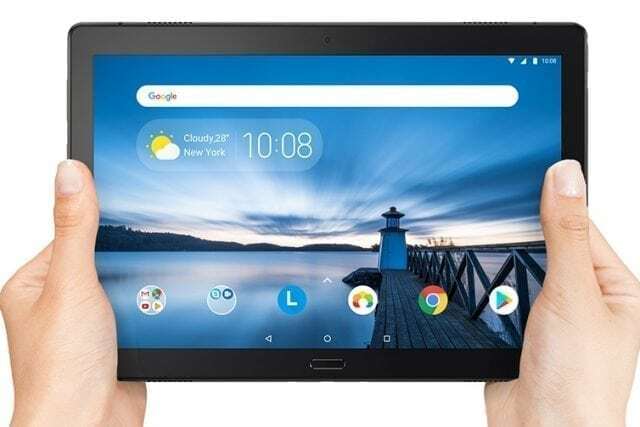 Like its AR-enabled sibling, the Lenovo Phab 2 will sport a huge 6.4-inch panel but you won’t get FHD this time around. It has a resolution of 1,280 x 720, and the chip is now an octa-core MediaTek MT8735. The RAM drops down to 3GB and the storage is at 32GB but still expandable through a microSD card slot. Other features to note include a 13MP rear camera, 5MP front-facing camera, Bluetooth, Wi-Fi and Dual-SIM slots. 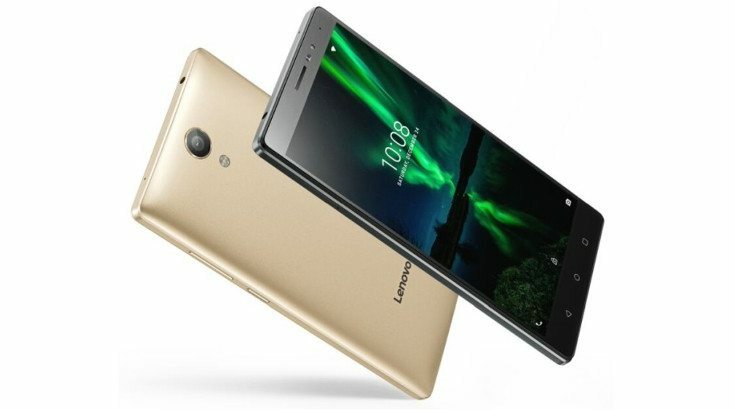 The Lenovo Phab 2 will run Android 6.0 and is powered by a 4,050mAh battery. 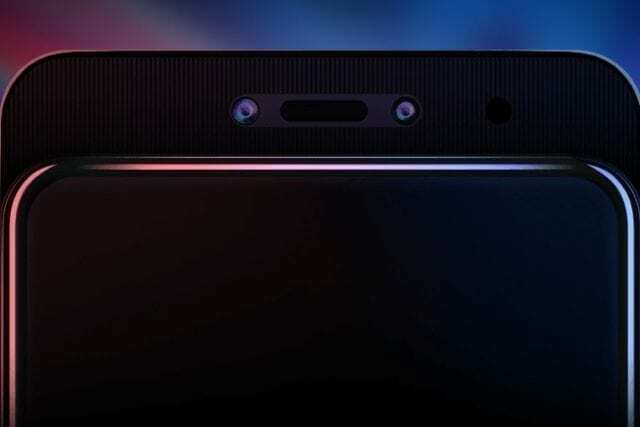 The Lenovo Phab 2 price for India is unclear at the moment, but it will launch in a few short days and all will be revealed. 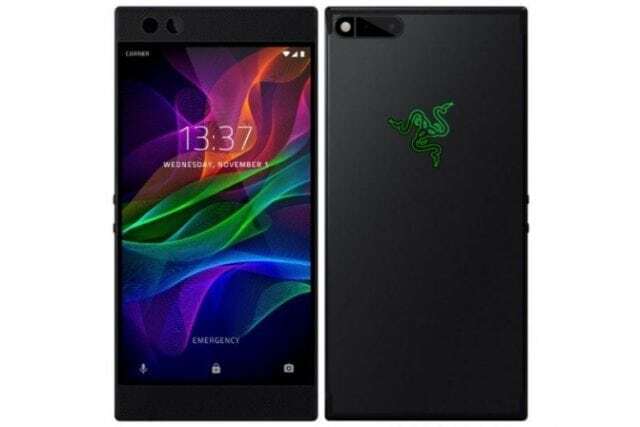 The handset will be cheaper than the PRO and is expected to cost around Rs. 13,000 based on its price in other locales.